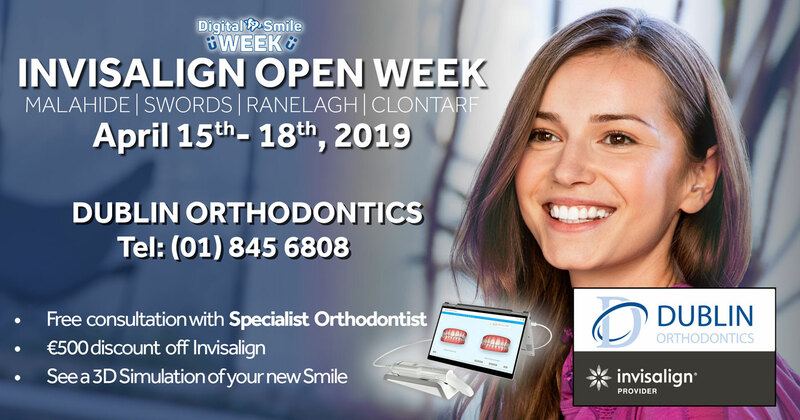 In our experience, the people who choose Invisalign are those in professions where fixed braces may impact on their work. It can also be a lifestyle choice where one is an avid musician or sports player and fixed appliance may interfere with their hobbies. Although the main initial reason is due to the fact that it is removable and virtually invisible, there are other benefits. Congratulations, you have successfully completed your orthodontic treatment and your smile looks amazing! Since teeth will move throughout life, as with everything in our body, the teeth must be held in their new positions with customized retainers. Remember, slight shifting of the teeth following the removal of your braces is normal. 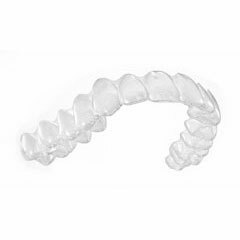 Please follow our recommendations for these retainers so you will maintain your beautiful healthy smile for years to come! Once the retainers have been inserted, supervised retention visits in our office will be less frequent and will take place for 12 months. These appointments will allow us to check your retainers, to monitor the natural settling of your teeth. Following this period, no additional scheduled office visits will be necessary and each patient will be responsible for continuing with an excellent oral hygiene regimen and for reporting any retainer problems to our office as soon as possible. If at any time you feel that you may be clenching/grinding your teeth, or if you have any concerns, please inform us – we are always available. There are two different types of retainers: permanent wire retainers and removable plastic retainers. Permanent wire retainers are usually placed behind the lower front teeth, and removable plastic retainers are used to maintain the positions of the upper teeth. On special occasions, permanent wire retainers may be placed behind the upper front teeth. 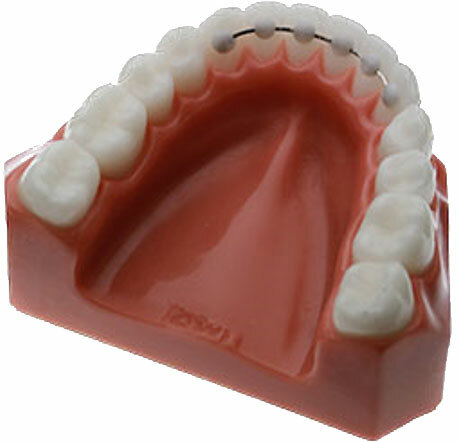 Permanent wire retainers are customized thin wires that are attached to the inside surfaces of your lower front teeth. They can be removed at any time; however, the longer the orthodontic correction is maintained, the more stable the beautiful end-result will be. At first, the cement may feel rough which may cause some temporary irritation of the tongue, but this will disappear within 1 week. Do not pick at the wire or bend the wire and be aware that unusually hard, sticky or brittle foods can bend the wire and shift your teeth. If your wire becomes loose, please do not remove the wire, but instead, call our office for an appointment. If your wire falls out, please keep the wire and call our office. Please be aware that you are responsible for the care of the wire(s). Proper care includes careful and thorough brushing and flossing on a daily basis. Flossing can be made easier by using a simple floss threader or Superfloss to introduce floss under the wire. We also encourage you to continue visiting your family Dentist for regular check-ups and cleanings. A removable retainer is also designed to preserve your beautiful smile; however, since it can be taken out, it is especially important for each patient to wear their retainer as directed in order to maintain the proper alignment of the teeth. 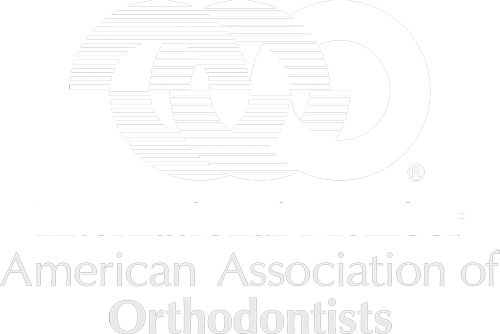 The longer the retainer is worn, the more stable the orthodontic result will be. 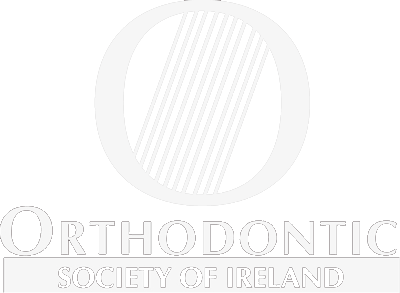 Failure to wear your retainer as prescribed may result in the shifting of the teeth which may necessitate additional dental or orthodontic treatment. Following these instructions is essential for maintaining your beautiful, healthy smile. Following the supervised retention period of 12 months in our office, each patient will be responsible for continuing with an excellent oral hygiene regimen and for reporting any retainer problems to our office as soon as possible. Failure to do so may result in the development of cavities or the shifting of the teeth which may necessitate additional dental or orthodontic treatment. If you start to notice any type of movement or have any concerns, please call immediately for an appointment – Do not wait until it is too late! We will always accommodate you as soon as possible. Again, please remember that slight shifting of the teeth after the removal of braces is normal. Your SPEECH may be slightly affected, certain teeth may feel PRESSURE, there will be an increased flow of SALIVA, but everything will return to normal in a few days. Wear full time for the first 3 months and then at night afterwards unless told otherwise by your orthodontist. After the first 3 months, continue to wear your clear retainer as often as you have to, to ensure that it continues to fit – you can never over-wear it! Retainers are breakable – exercise care when inserting or removing your retainer and avoid “biting” it into place. Remove your retainer when eating, brushing your teeth and playing sports and ALWAYS PUT IT IN THE RETAINER CASE! Never wrap it in a paper towel, napkin or tissue and leave it on a table because it may be thrown away (most retainers are lost in school lunch rooms or restaurants). Keep your retainer away from hot water, hot car dashboards, the washing machine, and from pets, and NEVER place it in your pocket. You should only drink water with your clear retainer in place. After eating or drinking, brush and floss your teeth before re-inserting your retainer – this is especially important before going to bed. Clean your retainer thoroughly twice a day with a toothbrush and toothpaste. Use warm but not hot water. Once again, congratulations on your new beautiful healthy smile!